Happy Friday the 13th!! I'm not paranoid about this day. I don't get all the hype. Personally, I think Monday the 13th is way worse!! Today I am glad to see Friday as it's been a tiring week. The kids are exhausted after a night at the water park and Vacation Bile School all week. Next week should be a bit easier. We have Vacation Bible School at our church and then they get to chill in my summer office for the afternoons. Of course that means I've got to get all my blogging details done ahead of time so I don't get behind again. 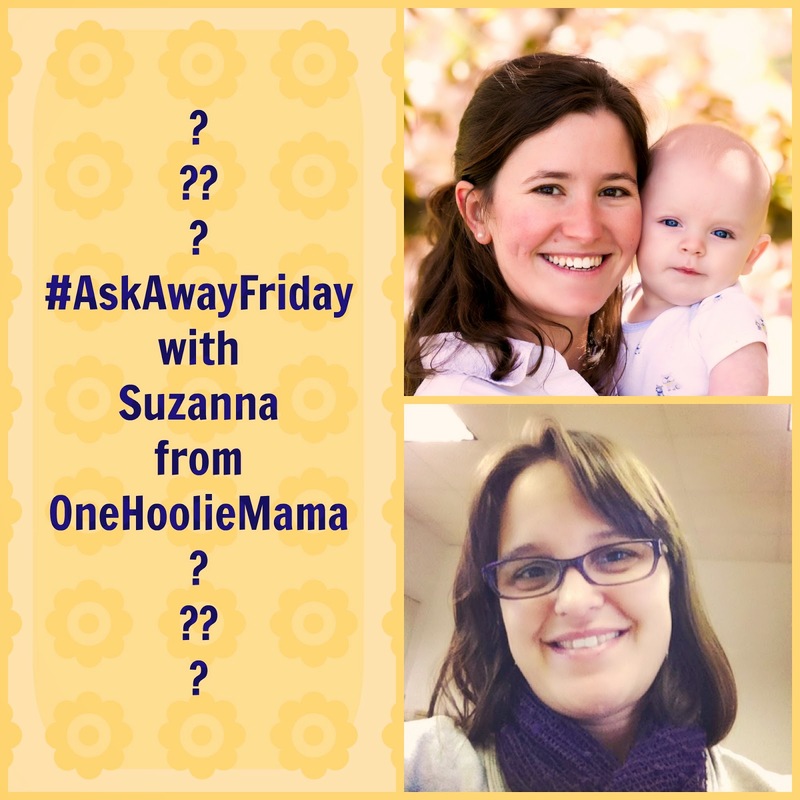 This week for #AskAwayFriday, I am swapping questions with a new friend, Suzanna from One Hoolie Mama. 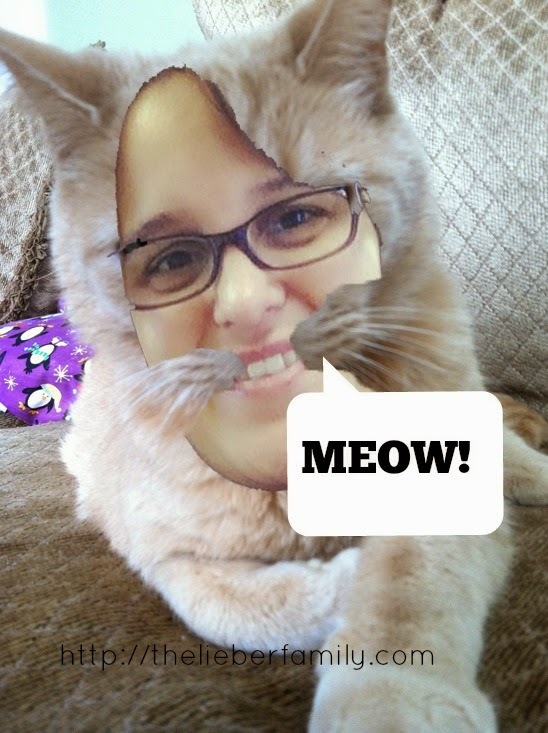 Suzanna is a mom to four fur babies and recently became the mom of an actual baby! Suzanna is a fellow Virginian and fairly new to the blog-s-sphere. Make sure to stop by her blog after this and check her out! So let's get to the questions! 1. What is your favorite linkup to participate in? Well, I guess I'll be a bit self-serving and say that my favorite linkup is #TuesdayTen. 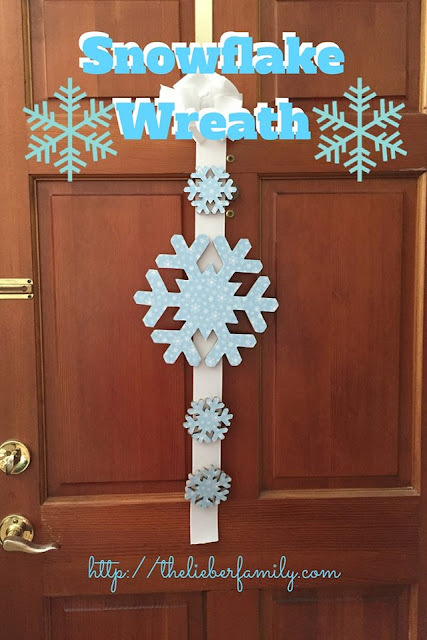 Lisa and I created the linkup together because we'd both been doing lists of ten on Tuesday for a while. We paired up and made it a linkup. We've had a lot of fun making topics, meeting new people, and learning the ins and outs of hosting a linkup. Next week we're posting about dads, so if you want to join in, get a post ready to go! 2. I enjoyed your list of 10 things you've never done - is there something on that list that you would like to do in the near future? That's actually kind of a hard question. A few of the things on that list are almost more fun to have not done! Ken made an E.T. reference last night and even though I got it, I still stuck my tongue out at him and reminded him that I've never seen it! I am thinking of a pedicure sometime this summer. It might be something fun for Frances and me to do together. 3. What was your favorite part of being a teacher? My favorite part of being a teacher was interacting with the kids and watching the light bulb go on when they grasped a new concept for the first time. Thankfully I still get to do that with my own kiddos. I also love to volunteer with programs at my church involving kids. Next week I am doing the games station at our Vacation Bible School and I love playing with all those kids! 4. What is your favorite type of social media? Even though they keep messing with it, I still enjoy Facebook. It's the social media I use most, both personally and for my blog. I mostly use the other platforms for blogging promotion and interaction, so they just aren't as personal to me. 5. Your kids cover quite the age spread - what has been your favorite age to parent? I am enjoying these older ages. It's funny that middle school used to seem so scary to me, but now that Frances will be starting there it doesn't seem so bad. I've also realized that the middle school kids will still be the same kids I've been seeing at school with Frances for the past five years. Of course, there are more of them, but many of them will be familiar. I really enjoyed volunteering in Frances' class this year because the kids always got excited to see me and they are fun to talk to. You can make jokes or play games with them at that age. 6. If you were given a day off and $500 to spend on yourself, what would you do? If I had a whole day to myself and $500, I would seriously hire a few people to come over and clean and re-organize my house from top to bottom. It would be a lot of work, but it would make all my other snippets of time seem so much more relaxing! 7. If you could only eat one food every day for a year, what would you eat? It wouldn't be the repetition that would get to me, it would be the nutrition. 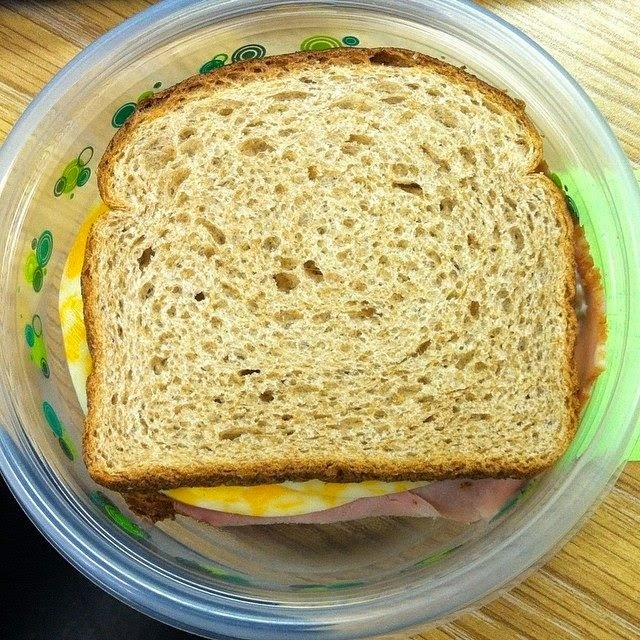 I could eat sandwiches every day for a year, but I wouldn't be getting the rights vitamins and minerals that way. I think pizza would be a safe option. There are so many different kids of pizza: breakfast pizza, veggie pizza, dessert pizza, etc. I think I'd be covered that way, and still able to get some variety. 8. If you were to pick one thing, what is your favorite thing about your husband? He's a good man. I've always appreciated his fair and ethical outlook on life. There are times that I've complimented him for doing something kind and he doesn't quite understand why it's a big deal. I grew up with cats and own one now. I've always considered myself more of a cat person. Although right now, I'd much prefer a life with no pets. Our cat is getting old (he's 14) and he's starting to act older. He forgets where his food is, he misses the litter box, he pukes way too much. 10. In a perfect world, where would you blog from (e.g. Starbucks, your couch, your kitchen table, somewhere completely different)? Right now I typically blog from work in my downtime or at home after the kids go to sleep. It's hard to blog from home because I only have my iPad, so I usually prefer to blog from work. I've got so many other options when it comes to photo editing and storage. In a perfect world, though, I'd blog from a home office. I don't actually have the space for one now.